How Do Your Medical Bills Get Paid? 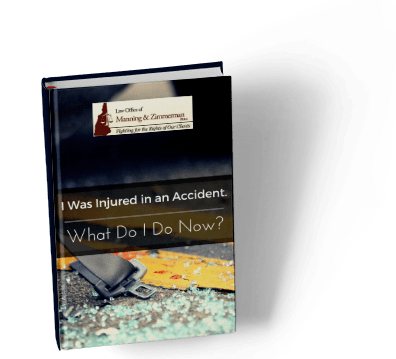 The injury attorneys at the Law Office of Manning & Zimmerman are frequently asked how medical bills are paid following a motor vehicle accident. Most importantly, if you have sustained an injury, you must seek appropriate medical treatment. Then your New Hampshire personal injury attorney will explain how the various medical bills will be paid. Let your New Hampshire personal injury attorney at the Law Office of Manning & Zimmerman, PLLC know about any health insurance coverage you have through your employer, spouse, parents, or individual coverage. Your health insurance may be responsible for the medical bills you incur. If you were the driver in an accident, your car insurance may cover medical costs. 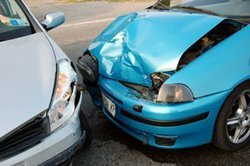 If you were a passenger in a car accident, his/her insurance will likely be responsible for your medical bills. Your New Hampshire personal injury attorney at the Law Office of Manning & Zimmerman, PLLC will explain that workers’ compensation insurance will cover the cost of treatment for work injuries. Liability insurance carried by the party who caused your injuries will pay your medical bills at the time of settlement if the injury occurred on that party’s property. If there is no insurance option available, your New Hampshire personal injury attorney will discuss what other sources may be used to pay your medical bills. Unfortunately, this may mean paying the bills out of pocket yourself. Usually, if you are unable to stay current with payments, your injury attorney can negotiate with the providers so that you are not accountable for payment until your case has settled. Proper treatment is essential for any injuries you’ve sustained. Speak to a New Hampshire personal injury attorney about any billing concerns you have. For a free initial consultation, call the Law Office of Manning & Zimmerman, PLLC at (603) 239-2315 .